Warm months in Upton means more time outdoors and more use of your lawn and garden. Insects, weeds, pets, and company all add to your garden not being as beautiful as it once was. Fear not! Jones Home Center has the know-how, products, and experience to get your grass from worn to wonderful in no time. While most of us only think of our Upton Lawn & Garden in the summer months, regular maintenance through the year helps keep your lawn looking greener and your garden healthier. Starting with fall, bushes and plants need to be trimmed, sprinkler should be drained, and grass should be fertilized for the last time. Winter in Upton is straightforward, once it freezes, let your grass be. If you took care of it in the fall, it’s fine until spring! With the warming of spring comes the first mow of the season, beginning starter plants inside, and the plans of outdoor improvements. Summertime in Upton means regular feedings, planting started flowers and vegetables, cutting your grass a little higher, (so it doesn’t brown as easily,) and grass seed any areas that are worn. 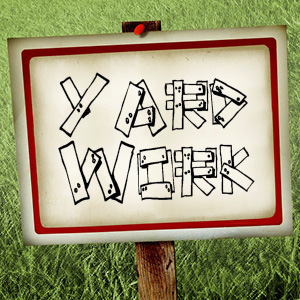 Maintaining your Upton lawn and garden means tools. And tools are just like your lawn, they need to be kept up too. 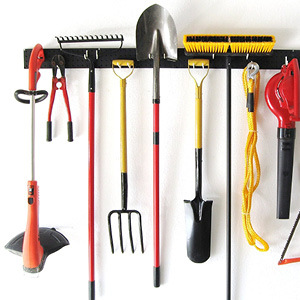 Gardening tools need management too. Keeping your pruning shears, shovels, and other gardening tools sharpened and free of rust will stop damage or rot to your plants. Your garden gives the perfect scenic setting for gatherings throughout the summer until that first mosquito bite or accidental step on a prickly weed happens. Don’t stress, we can help you ward off the never-ending itch of biting bugs and the pain of not-so-nice plants. 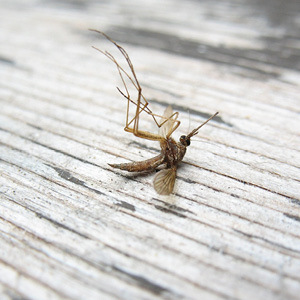 Spraying or spreading for weeds, crabgrass, and biting insects should be done at the start of summer and depending on what kind of defense is used, every 2 to 6 weeks afterward. Everyone likes summer and the life it brings to our outside spaces. If you are looking for the best products to keep your Upton Lawn & Garden green, happy, and worry-free, Jones Home Center is your go-to place.